Fortnite (Free) Patch 7.30 added controller support and a whole lot more to iOS and Android. A blog post on Gamevice has various details about matchmaking and how certain aspects on iOS will be handled. Epic Games likes to keep the playing field fair for matchmaking so controller players on mobile get matched with console players. Today, Season 8 arrived and Gamevice has a limited time discount on its iPhone controller. 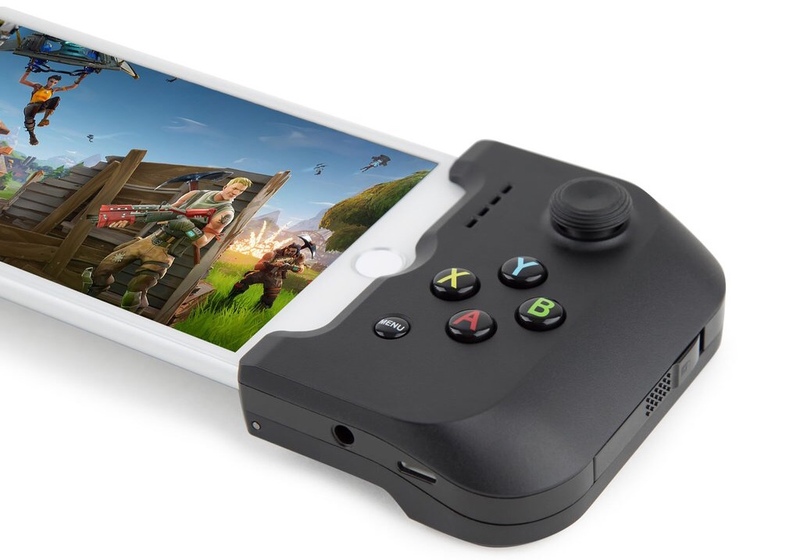 The Gamevice iPhone controller that costs $79.99 usually is available on Amazon and Gamevice for just $49.99 for a limited time. 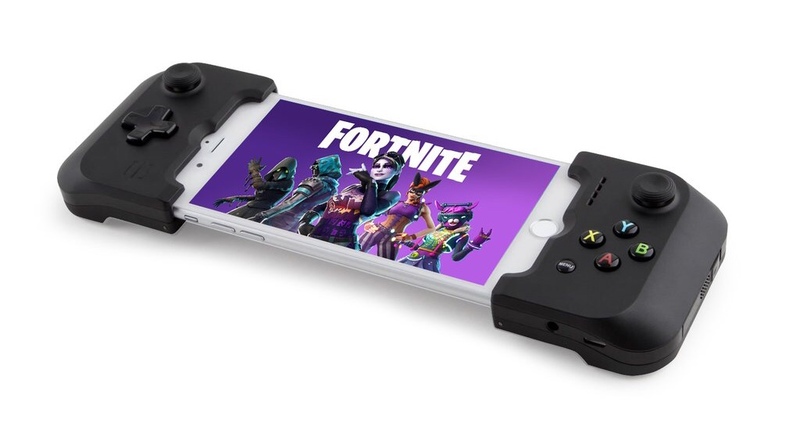 Fortnite was already great on iOS with 60fps on many recent devices but having proper controller support as well makes it the best portable version since you don’t have to worry about tethering to another device when on the go like you do on the Switch. When it comes to controllers on iOS, the Nimbus or Gamevice are basically your only real options. If you do consider buying the Gamevice on Amazon to get the discount, buying through our links helps TouchArcade in a small way, so get an iOS controller and give us something at the same time! If you do play Fortnite, we have a dedicated channel in our Discord. Make sure to join our Discord channel here to squad up and get some Victory Royales. If you play only on Nintendo Switch, you can now play with PS4 gamers as well thanks to Sony finally allowing true cross play. Are you excited to use your controller with it on mobile?